Some good guys have peeled the digits out, it happens! some special number for this vehicle? Find out the missing digits!!!LOL!!! 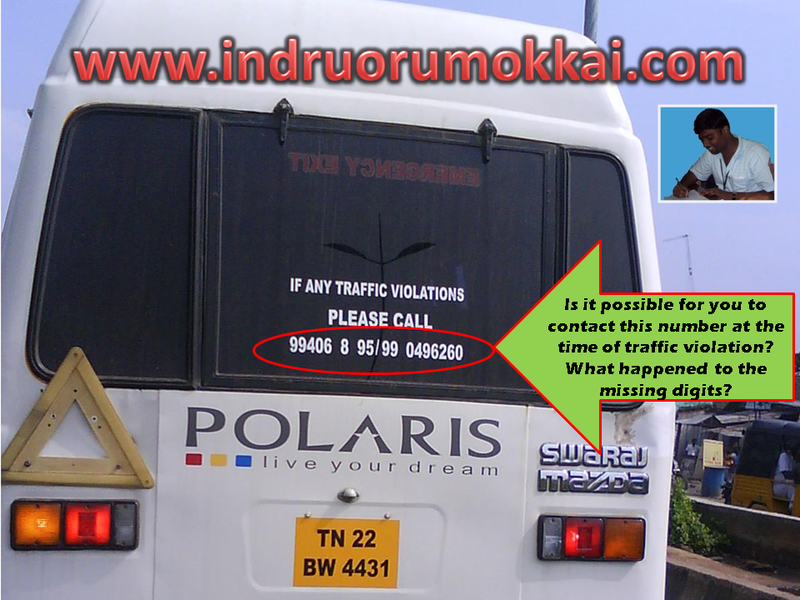 How can the police call a 9 and 8 digit mobile number? 99406 8 95/ 99 0496260.. Is this contact number according to you..?